We all experience times in our lives that feel uniquely challenging. 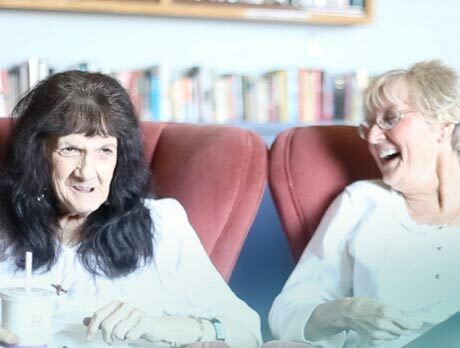 The programs at Wilshire Community Services are meant to walk with you through these experiences and support you while you find your way back to a life that is meaningful and comfortable. Our services include counseling, friendly visits, transportation, specialty behavioral health services and conflict resolution. 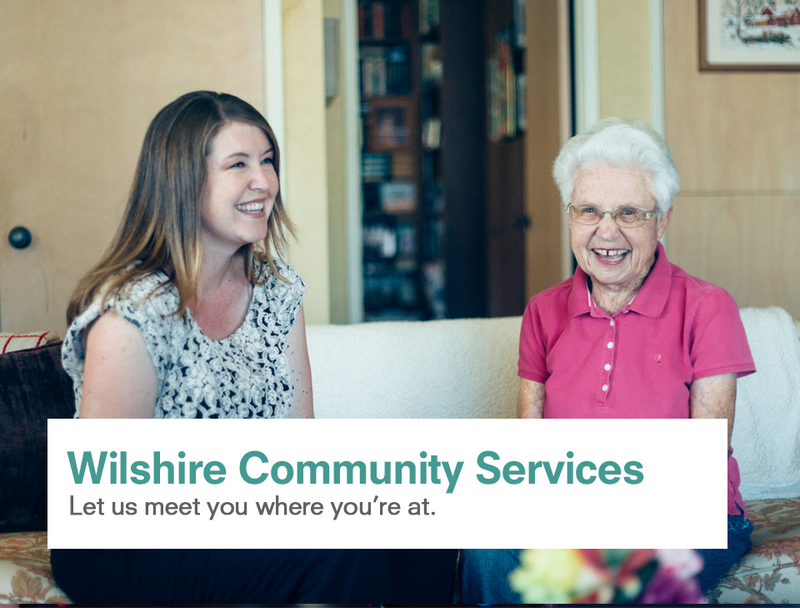 Wilshire Community Services was created to meet a series of needs we identified in the populations we serve. 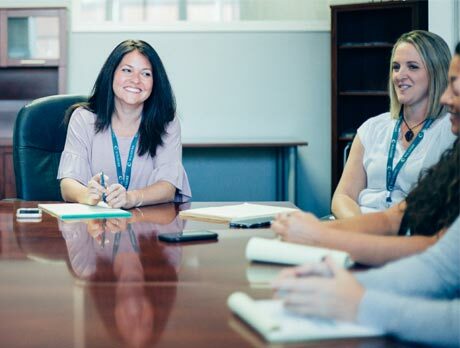 Created by the community, for the community, our team of dedicated professionals serve their Central Coast neighbors with integrity, compassion and energy. 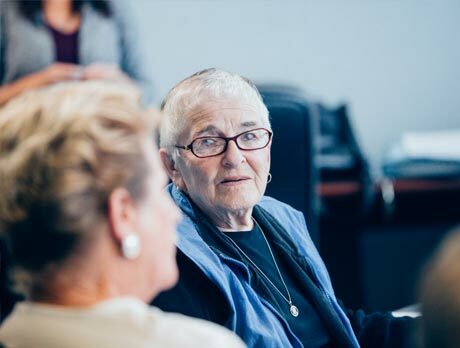 Our staff members work seamlessly with an incredible group of volunteers whose heart and commitment are felt on the Central Coast every day. 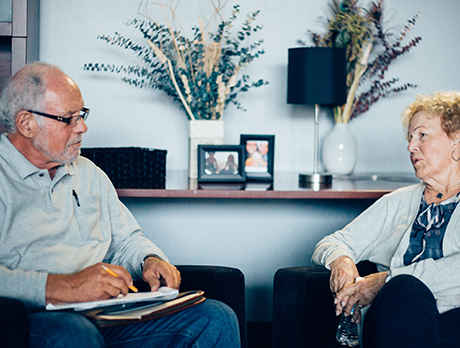 Whether it’s mediation, a friendly visit, driving to a doctor’s appointment or a counseling session, our volunteers complete our team.